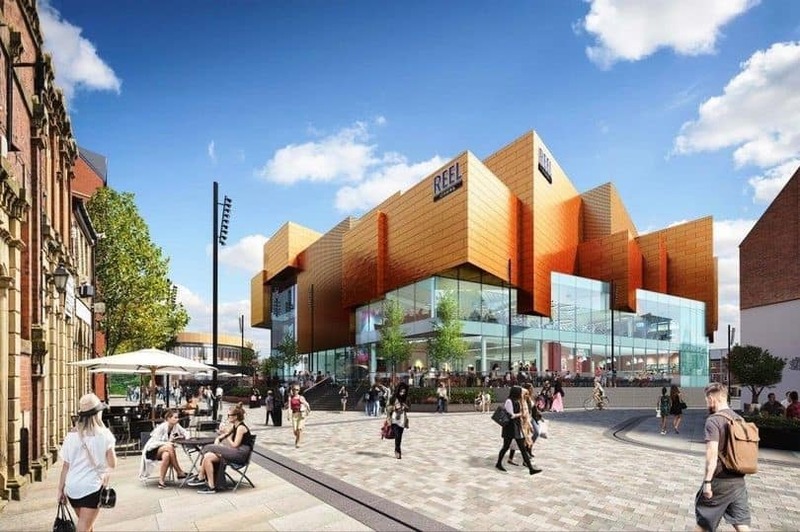 Willmott Dixon have awarded Cara Brickwork the £850k masonry package on Riverside Rochdale, part of a £40m retail and leisure scheme, being developed by Genr8 and Kajima in partnership with Rochdale Council. The scheme will include 200,000 square foot of retail and leisure in the town centre, including a six-screen cinema, which will sit above the retail units. The development, with a central pedestrian street as a key feature, will transform the retail and entertainment offering in the town and encourage further inward investment. Cara will commence on site next month with a programme of 4 weeks to deliver the initial works, returning in March 2019 to complete the remaining works with a programme of 30 weeks. Joey Allen, Managing Director said, “We are delighted to secure this works package on Willmott Dixons largest contract in the North West. This is testament to the high standard of work we have carried out for Willmott Dixon in recent years”.